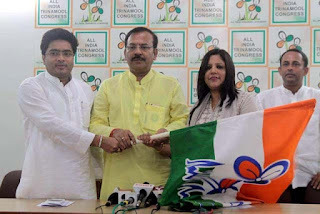 Binny Sharma, the spokesman for Trinamul (hill), said on Thursday that Morcha general secretary Roshan Giri's sister, Parishima (Paru) Giri, had joined Trinamul. "She believes in our development slogan. 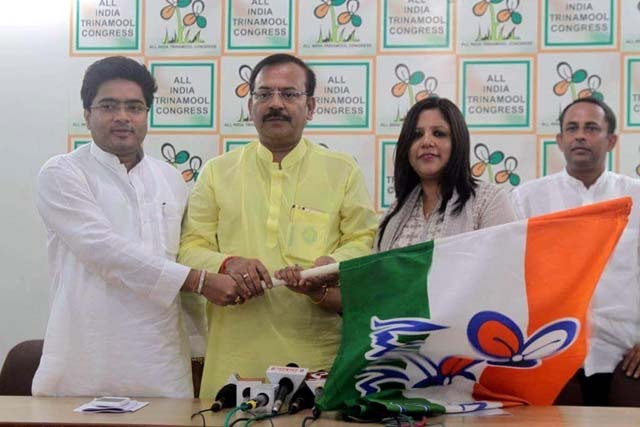 Parishima accepted the TMC flag from our leaders Abhishek Banerjee and Aroop Biswas at Trinamul Bhavan in Calcutta today." Told about the development, Roshan Giri said: "We are not even in talking terms. She is a non-entity and only using my name."